Nederburgs strength in the making of noble late harvest wines that offer remarkable maturation and collectability potential, has been affirmed at the 2017 Old Mutual Trophy Show. The 2009 vintage of the Paarl cellars famous Private Bin Edelkeur Noble Late Harvest scored a remarkable 96 points, earning it the trophy for best museum class unfortified dessert wine, as well as a gold medal. The rating of 96 is one of the highest awarded at the show. The wine was also the top scorer in the overall museum class category. Museum class comprises white wines that are at least four years old, and all other wines at least eight years old. Meanwhile, Nederburg Private Bin Eminence Noble Late Harvest 2007 was awarded a gold medal, and 94 points in the museum and boutique classes. Boutique class includes wines that are considered non-dessert, non-fortified with a production volume of between 600 and 900 litres. Silver medals went to Nederburg Private Bin R163 Cabernet Sauvignon 2005, Heritage Heroes The Anchorman Chenin Blanc 2015 and Heritage Heroes The Brew Master 2014, a Bordeaux-style red blend. Nederburgs Private Bin wines are made for exclusive sale at the annual Nederburg Auction, and not readily available for purchase. The winerys Heritage Heroes collection of wines is however on offer from fine wine outlets, the farm in Paarl and online at www.vinoteque.co.za. Heritage Heroes The Anchorman Chenin Blanc retails for around R150, and Heritage Heroes The Brew Master for approximately R170 a bottle. 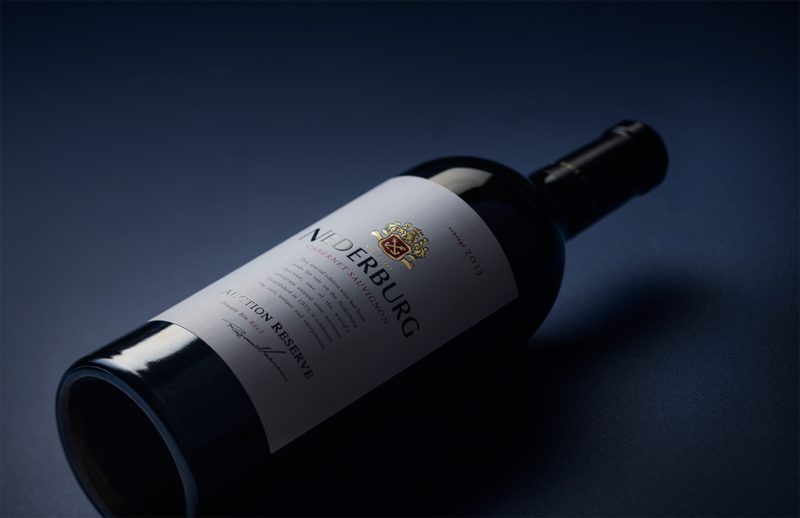 Nederburg Private Bin Edelkeur is the legendary noble late harvest that gave rise to the annual, by-invitation-only Nederburg Auction and has earned the cellar considerable international kudos over the years. It was to bypass prevailing legislation that the auction was established in 1975. At the time, the residual sugar content of natural wines could not exceed 30g/l, whereas Edelkeur came in at well over 200g/l. A compromise was reached with the authorities of the day whereby the maiden 1969 Edelkeur, that had already captured significant international attention and acclaim, could be sold on auction to local licensed wine buyers. The organisers decided to use the opportunity to showcase a handpicked collection of other rare and very special wines too. The law subsequently changed but the auction remains a key source of rare and limited-edition connoisseur South African wines, and Edelkeur remains a significant draw card for bidders, fetching impressive prices with its alluring and luscious honey notes backed by vibrant acidity.